The renovated, 9-hole, pitch-n-putt course offers families and friends an opportunity to enjoy the beautiful surroundings of the Club. 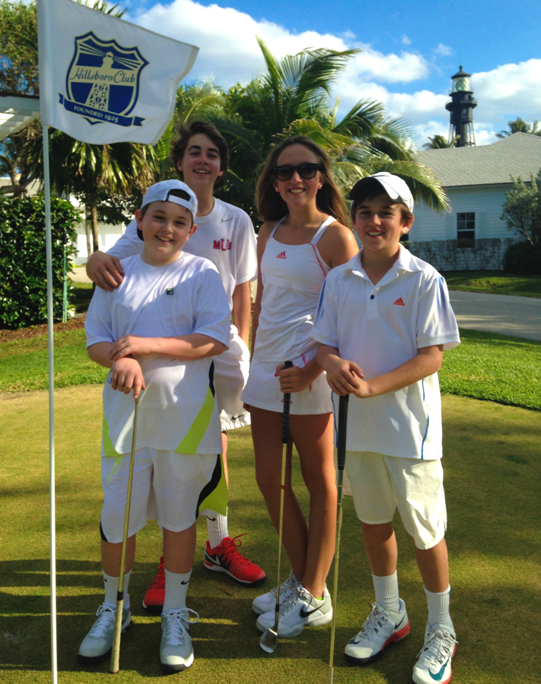 From social play to friendly competition, golfers of all levels will have a great time improving their game. For those interested in professional instruction, we offer weekly clinics throughout the season and two special golf weeks. One in the late fall and the other in early Spring. These golf weeks allow you to travel to different courses in the surrounding area, practice your game and receive professional instruction. 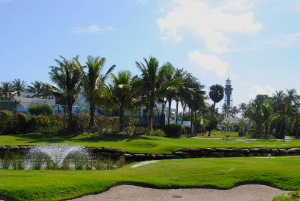 In addition to our 9-hole, pitch-n-putt course, putting green, and practice area, Members and their guests have the wonderful benefit of playing at local championship courses. 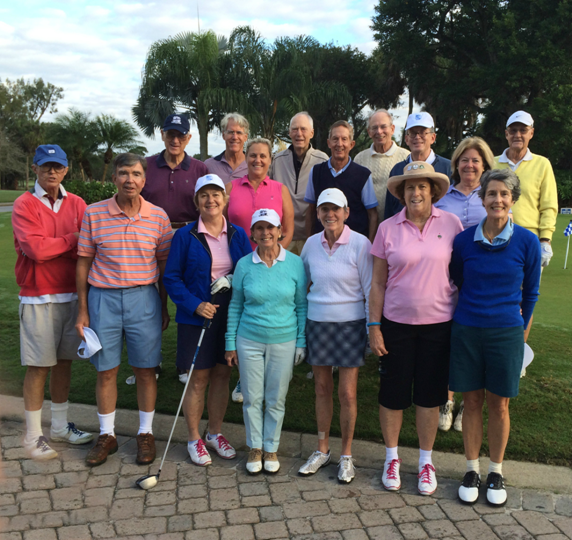 Members can also play at any of our reciprocal clubs located throughout the United States, Canada, and Europe. Click here for our full Golf Program brochure. Click here to learn about our Golf Professionals.